What does one do with 200 pristine acres of land on gently rolling hills? The cheeky answer might be "anything you want" but in the hands of our firm, great care and consideration went into designing not only an estate worthy of the grounds, but an impeccable land plan as well. 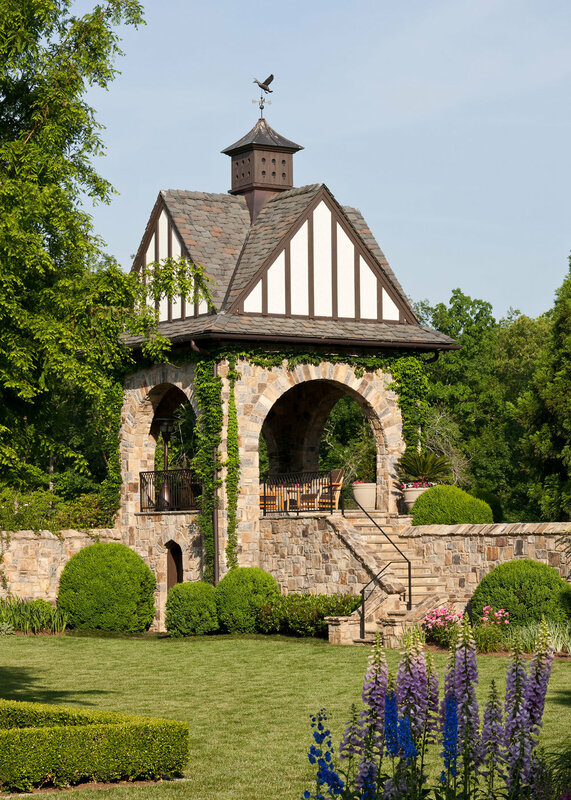 Designed in the spirit of a true English estate, this sophisticated manor enjoys gardens spilling over with colorful flowers, pavilions for taking in the view and sculptures that invite one to stroll the sizable property as often as possible. 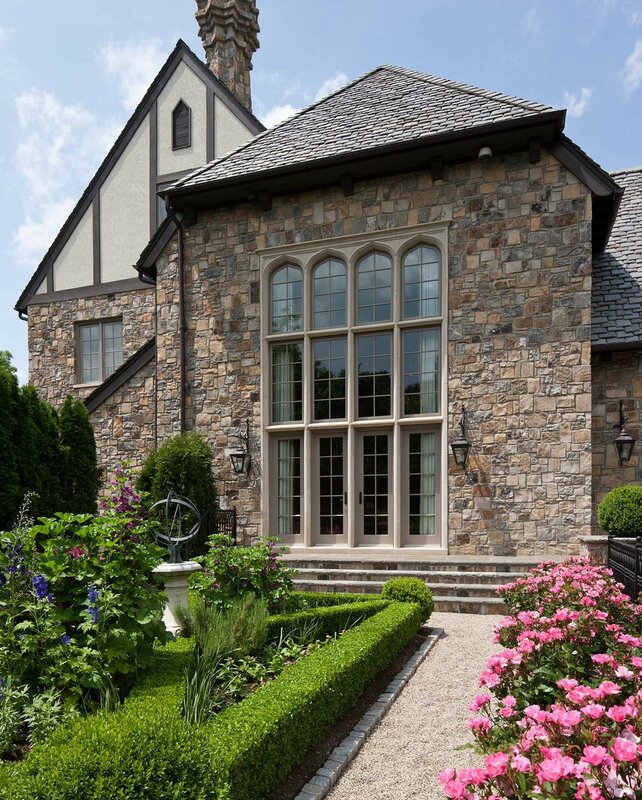 This project is a tremendous achievement and one of our favorite finished works. Take a tour of the English Estate and see why.